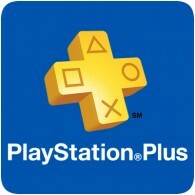 Two new titles have been announced for PlayStation Plus, which will be available to download from 2nd April 2019. The two new games are The Surge and Conan Exiles, both of which are currently on discount on the PlayStation Store. 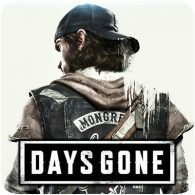 A new trailer for Days Gone has been released, following Sony’s State of Play broadcast yesterday. The two-minute trailer more of the game’s story and the action you can expect. 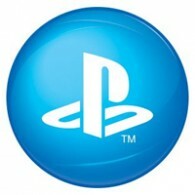 In announcing a number of new VR titles, Sony has revealed that 4.2 million PlayStation VR headsets have been sold worldwide, as of 3rd March 2019. As part of Sony’s State of Play broadcast, a number of new PS VR games were announced, including Iron Man VR. 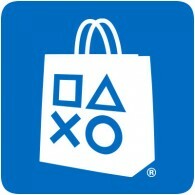 New content is available on the European PlayStation Store this week, with a rather large update. Over twenty-five new PS4 games have been added to the Store this week, along with lots of new add-on content. 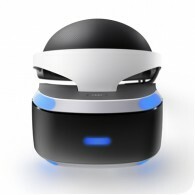 Sony has filed a patent in Japan for a new version of the PlayStation VR headset, which makes the headset wireless. As this is just a patent, it’s unclear whether this design will ever become a reality. 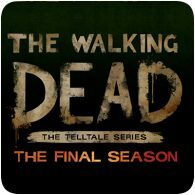 The Walking Dead game series comes to an end next week, with the release of the fourth and final episode. The final episode is titled Take Us Back, and will conclude Clementine’s story. 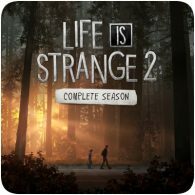 Dontnod Entertainment has revealed the release schedule for the remaining episodes for Life Is Strange 2. The third episode in the series will be out on 9th May 2019, but the rest are spread out until the end of the year. A new limited edition DualShock 4 controller has been announced for the PS4. The new Alpine Green wireless controller features a green and white design with some gold detailing, and will be available to purchase in April 2019. New content is available on the PlayStation Store this week, with just over 10 new PS4 games available on the European PlayStation Store this week. The weekly update also includes new DLC for a number of games.